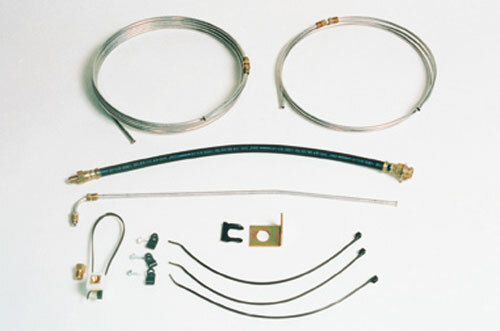 Hydraulic brake line kit for leaf spring suspension style axles with drum or disc brakes. 20' is measured from the actuator to the axle 'Tee' fitting. 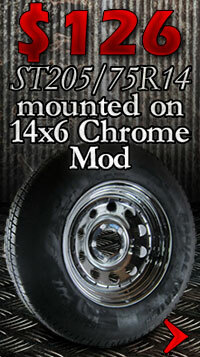 Axle tubing lengths are 72" & 17-1/2". 3/16" O.D. AG (aluminum/galfan) coated steel brake line with 3/8"x 24 thread steel end fittings and 45 degree double flare tube ends. 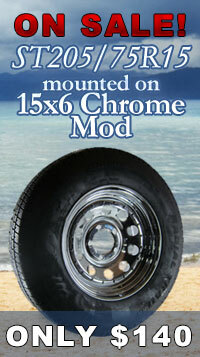 Kits come complete with brake lines, hoses, fittings and mounting hardware. Hydraulic brake lines are manufactured using double wall brazed low carbon steel tubing, with AG coated finish for corrosion resistance protection. 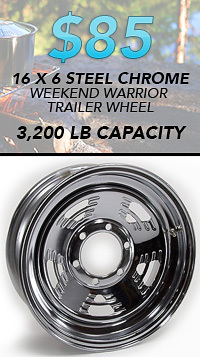 Please Note: Drum Brake Kits include (1), 17-7/8 in. 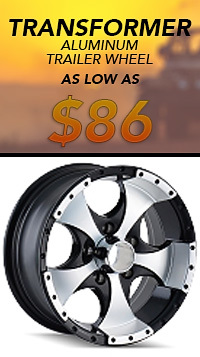 flexible hydraulic hose and Disc Brake Kits include (2), 17-7/8 in. flexible hoses to attach steel brake line to floating calipers. kit came complete and shipping was fast. will recommend to my buddies thanks!